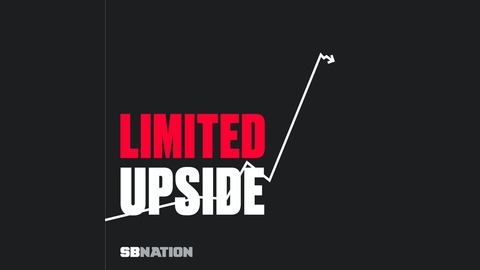 Tim Cato, Zito Madu, and Whitney Medworth join for a free-flowing conversation on Lacroix -- and the NBA Playoffs, too. 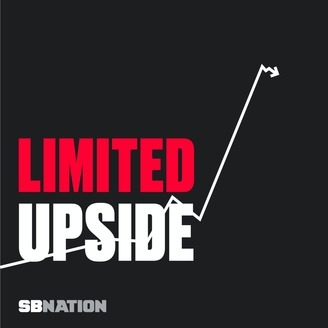 Topics include: -Victor Oladipo is really good. Goddamn. -What the heck happened to Chris Paul? -Can the Timberwolves please give Karl-Anthony Towns the ball. -Are the Spurs the worst team in the playoffs? -Is Kawhi Leonard ducking the team to go to Wing Stop? -Ben analyzes Sixers-Heat Game 2 in depth so nobody else has to, then unleashes his Brett Brown impression. -What is Paul George thinking now? -Did the Jazz stage a coup to let Donovan Mitchell back into the game? Plus, plenty more.